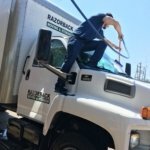 If you have a last-minute or emergency move happening soon, Razorback Moving in Northwest Arkansas will come to the rescue. 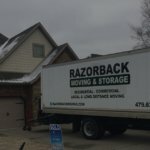 There are many reasons that you might be faced with a sudden or unexpected move. Perhaps a new job offer wants you in a different location ASAP. Maybe your landlord won’t renew your lease. Or perhaps you have an offer on your home contingent on a quick turn-around. 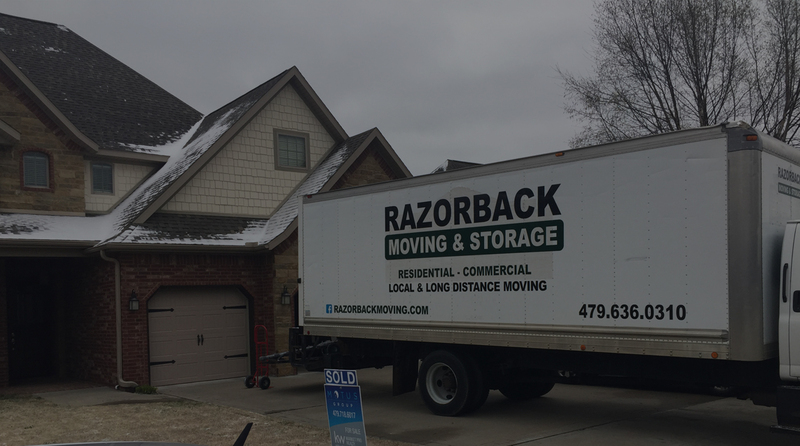 Whatever the reason for your last-minute move, Razorback Moving will help you make the transition smoothly and stress-free. 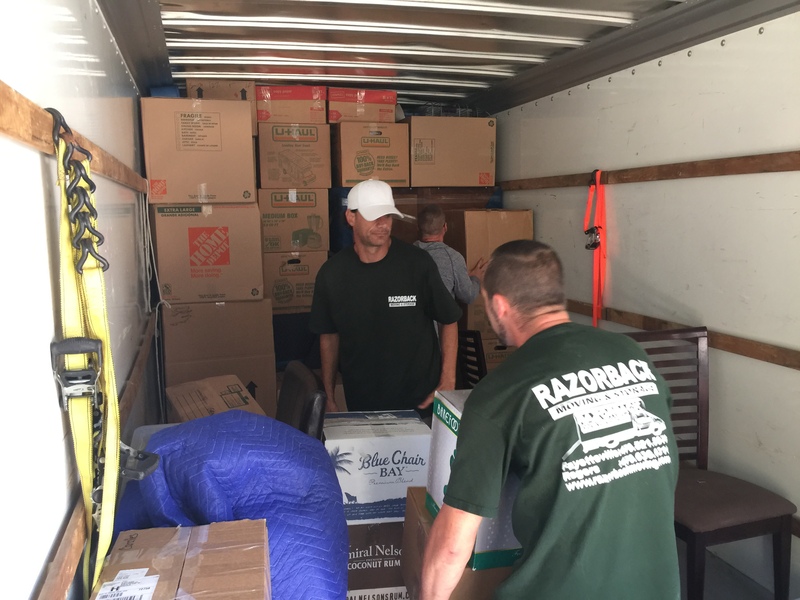 Moving can be stressful, and it can be even more so when you are dealing with a sudden or last-minute move. 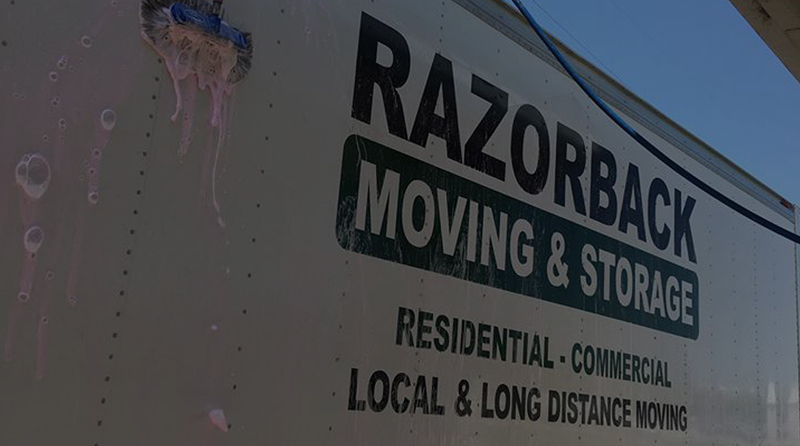 Razorback Moving offers the services and expertise you need to get moved in a timely manner. 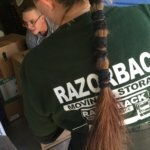 Full inventory of your household goods. 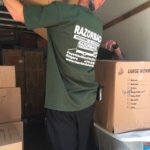 Professional packing and loading of items. Disassembly of items when necessary. 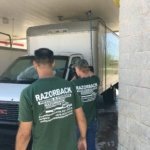 Safe transport of items to a new location. 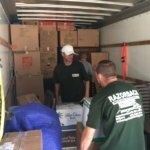 Unloading and placement of household goods. Enhanced insurance options, available upon request. There are times when a short-notice move necessitates putting household goods in storage. We can help with that too! 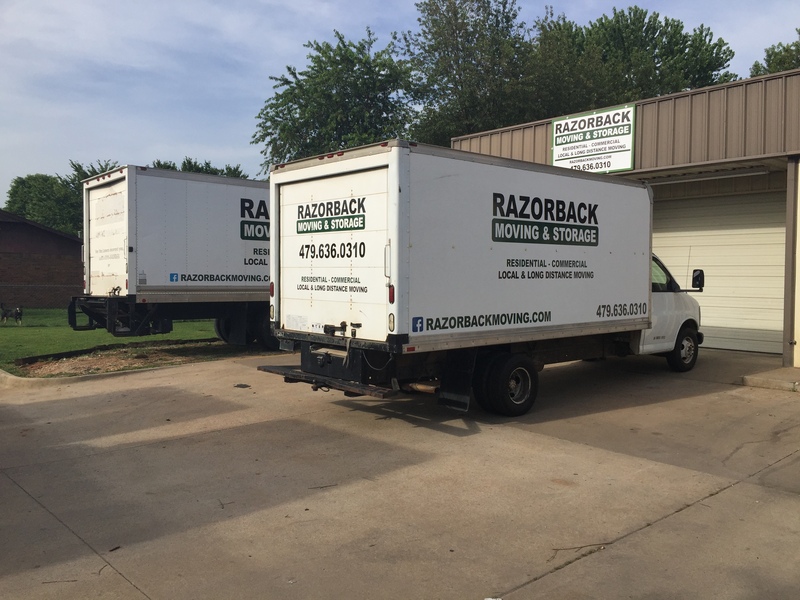 Razorback Moving offers a spacious, secure, and monitored storage facility for all your items until you’re ready for them. 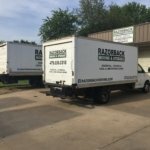 When you’re ready for your things, give us a call. 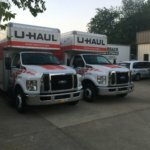 Our friendly, professional movers will transport your items from the storage facility and unload them at your new location. 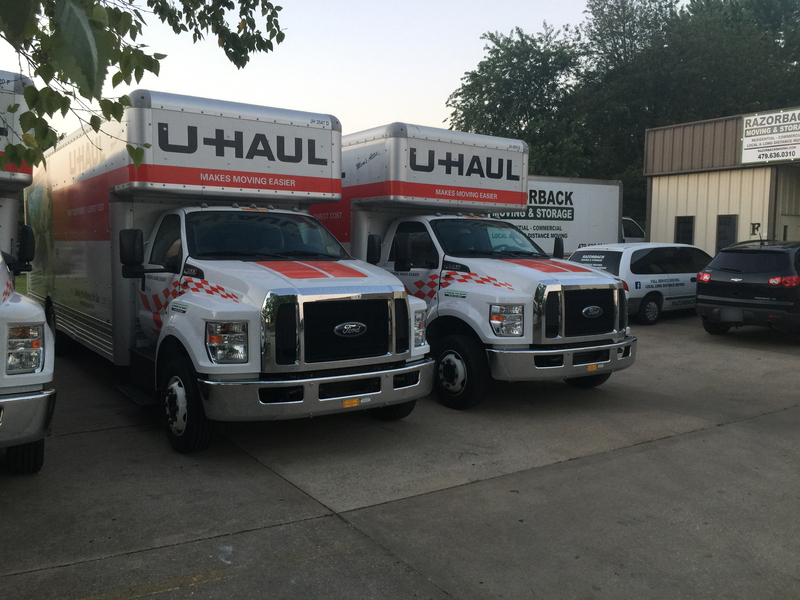 Whether you have a month, a week, or even a day to move your belongings, we’re here to help. 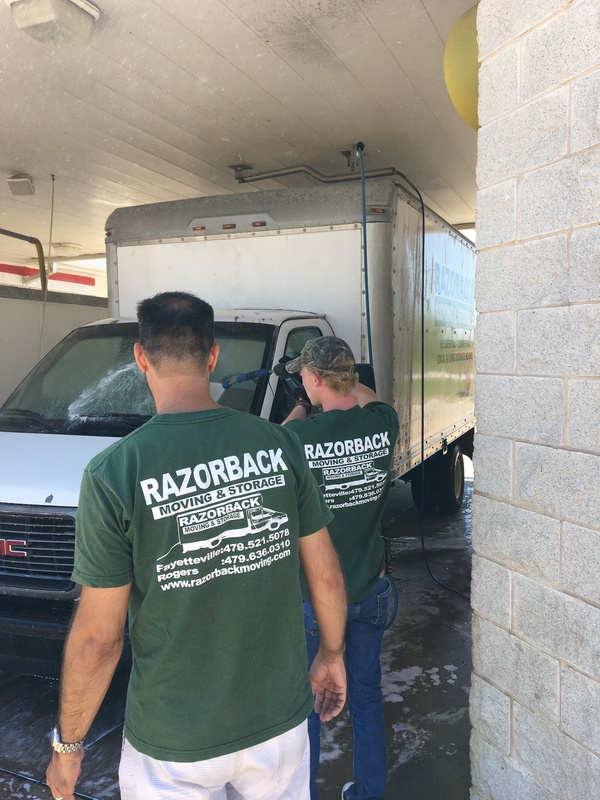 You can count on us to give you the quick, thorough, professional service you need. 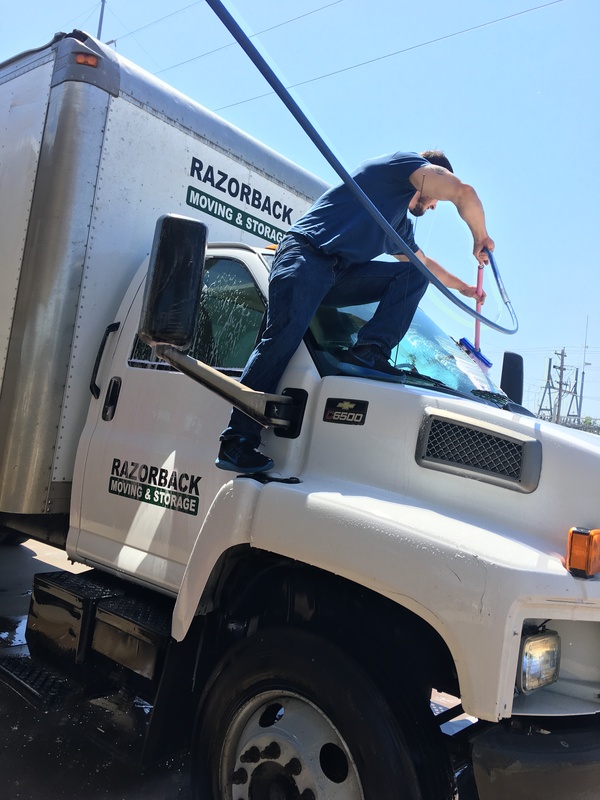 We are available any time of day, any day of the week. 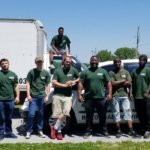 Our movers will always be there on time and ready to help. 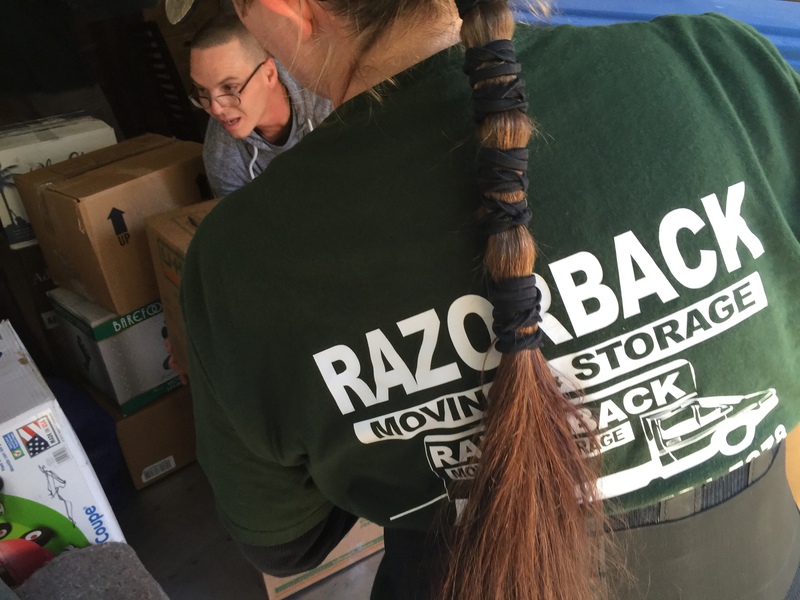 For emergency moves in Northwest Arkansas, contact Razorback Moving. 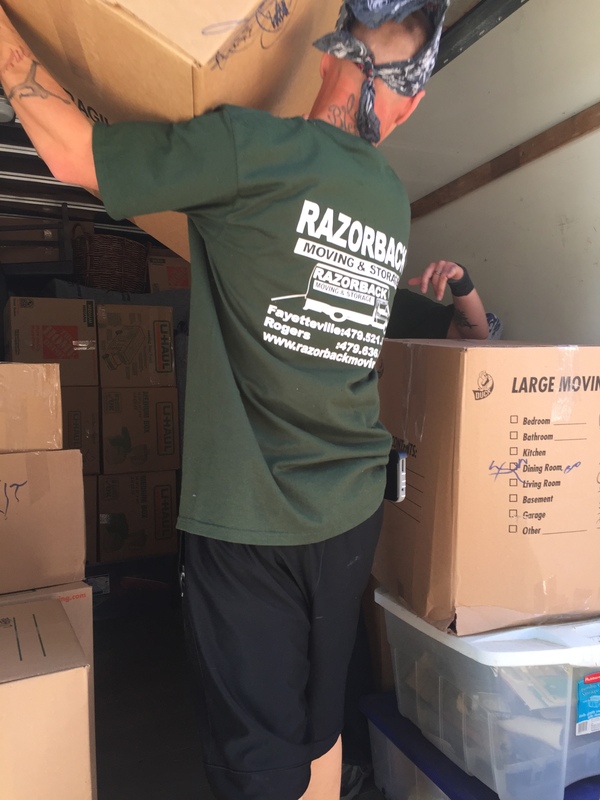 No need to worry about your impending move–we will help you from start to finish and help you transport your things quickly, safely, and efficiently. Give us a call today.